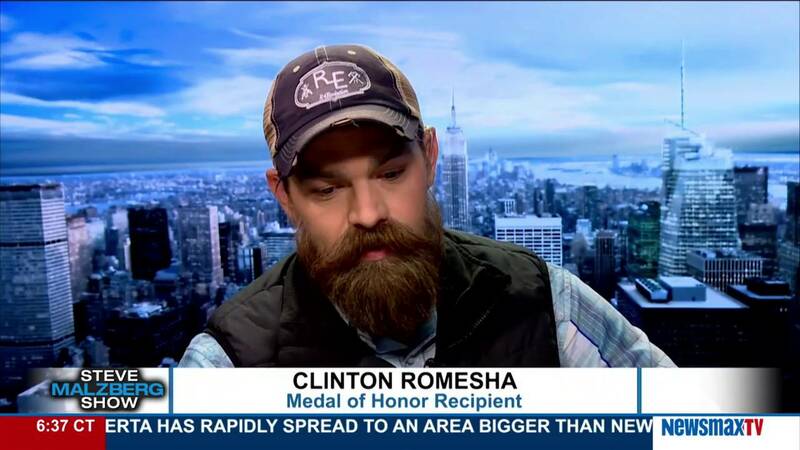 Medal of Honor recipient Clinton Romesha has taken extraordinary risks for his country and his fellow soldiers, exemplifying the best of the modern military character. Drawing on his lauded service as a sergeant in the War in Afghanistan, Romesha’s book, Red Platoon, and motivational speeches emphasize how the capacity for leadership and bravery resides within every one of us. Clinton Romesha is a former U.S. Army Staff Sergeant noted for his heroic actions during the Battle of Kamdesh, a key moment during the War in Afghanistan. On October 3, 2009, Sergeant Romesha took quick and selfless action while under aggressive fire from the Taliban. Despite taking shrapnel wounds to his neck, shoulders, and arms, he carried out a counterattack that not only eliminated Taliban machine guns, but allowed for wounded soldiers to be taken to an aid station. Throughout the 12-hour battle, Romesha told himself he was merely doing what any solider would have done for his comrades; everyone else, however, saw him as a hero. Romesha’s valor and humility have been widely celebrated. In 2013 he was awarded the Medal of Honor by President Barack Obama, making him the fourth living recipient of the honor for the wars in Afghanistan and Iraq. In the same year, he was inducted into the Pentagon’s Hall of Heroes. 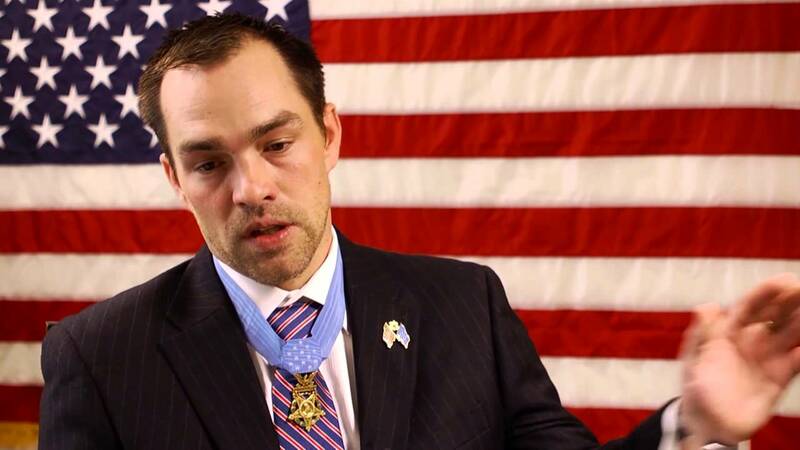 Since receiving these accolades, Romesha has carried his Medal of Honor with him wherever he goes – not out of pride, but as a constant reminder that within every single person lies the same qualities responsible for Romesha’s own heroic actions. His 2016 memoir, Red Platoon: A True Story of American Valor, was immediately recognized as an instant classic. It is not only admired for providing a clear-eyed account of one of the most crucial battles in recent military history, but also as a powerful account of how one person, committed to doing the right thing, can make a bigger difference than they ever imagined. 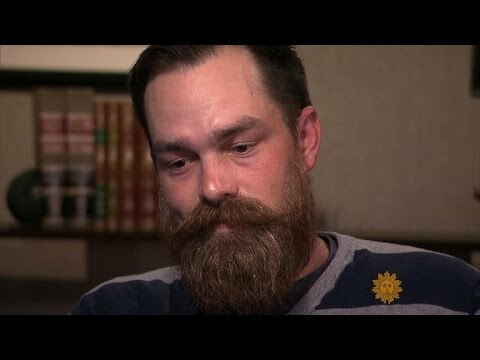 Romesha revisited the story of the battle that made him a hero in the Netflix original series, Medal of Honor. 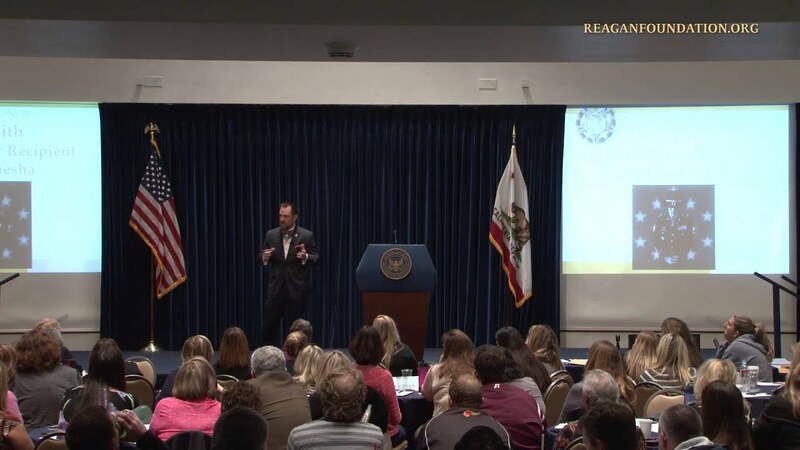 As a speaker, Romesha not only reminds audiences of the power of ordinary people have for extraordinary bravery, but remains deeply committed to telling the stories of the soldiers who served with him, both living and gone. 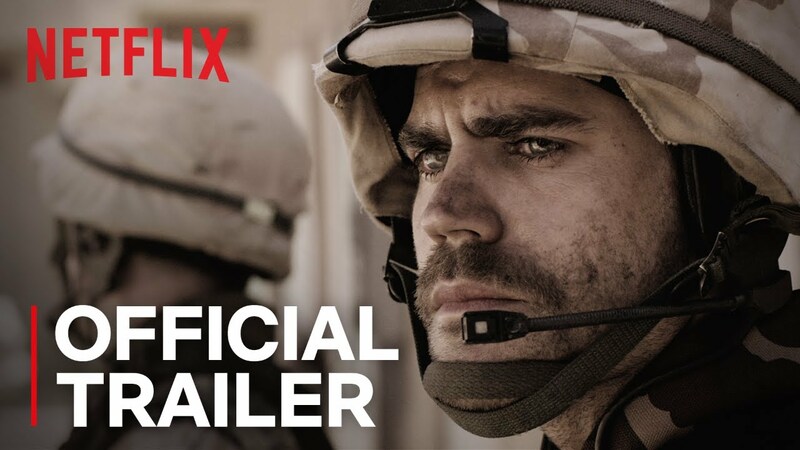 Romesha forges a connection between his audience and soldiers around the world, telling the stories of those who remain unrecognized, and who continue to make tough, brave choices in the service of others. The Battle of Kamdesh in 2009 is regarded as one of the most important moments to have taken place so far in the War in Afghanistan. 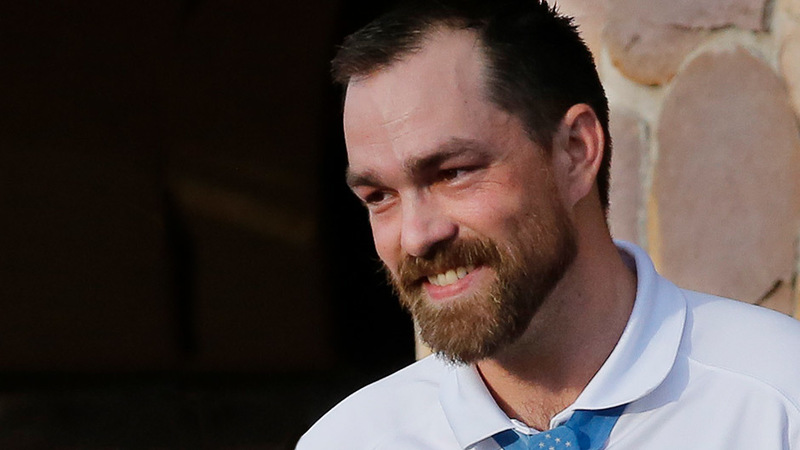 Clinton Romesha gives audiences an insider’s view to not only the conditions of modern military warfare, but the tough decisions he and his comrades faced as it wore on. This ranks among the best combat narratives written in recent decades, revealing Romesha as a brave and skilled soldier as well as a gifted writer….Romesha remains humble and self-effacing throughout, in a contrast with many other first-person battle accounts, and his powerful, action-packed book is likely to stand as a classic of the genre. The book is riveting in its authentic detail….Romesha ably captures the daily dangers faced by these courageous American soldiers in Afghanistan. "I read the first half of Red Platoon in one sitting and that night had such intense combat dreams that I actually thought twice about picking the book up again. In addition to being a superb soldier, Romesha is an utterly irresistible writer. I’m completely overwhelmed by what he has done with this book. The assault on Camp Keating is a vitally important story that needs to be understood by the public, and I cannot imagine an account that does it better justice that Romesha’s."